Movie-going away from home is always much more memorable; even a casual evening out to watch a film can be a novel experience because of the subtle differences in cinema culture. 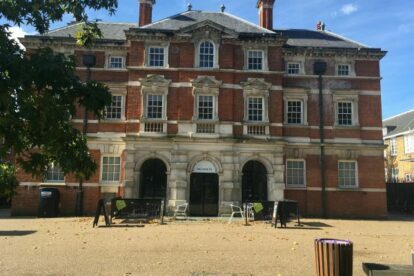 Follow London cinephiles and discover festivals, art house and cult theaters where locals go to enjoy old and new movies in their original language. Shh, the lights are going out! “ICA” London, the Institute of Contemporary Arts, really shines for its historical and important location. It makes any visit to it more memorable. 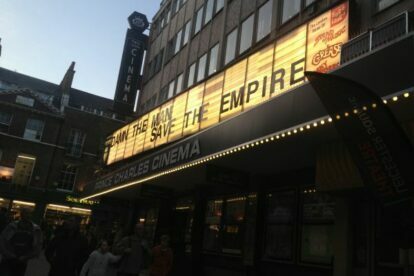 “Prince Charles Cinema” in London offers something quite different: affordable shows of your all-time favourite films years after their original release! 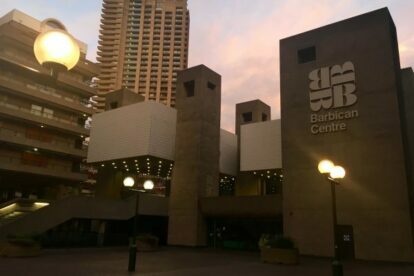 “The Barbican Cinema” in London’s Barbican Centre is definitely underrated. What makes it great for me is the impeccable selection of films & the building.